"Reliable and experienced security company working throughout Loughton and the surrounding area." We offer a wide range of services throughout Loughton and the surrounding areas. These include: CCTV systems, fire systems, intruder alarms, physical security and access control. 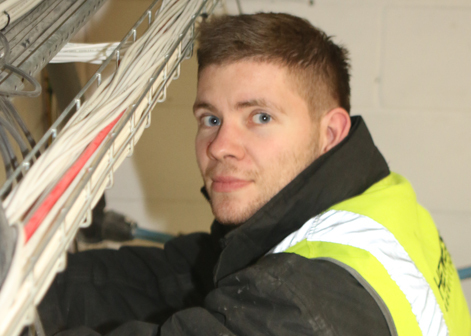 Our security installers are on hand to guide and advise you on any enquiry you may have. 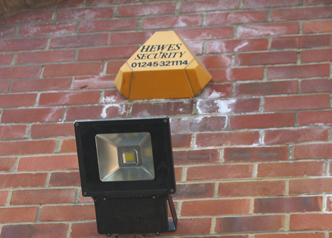 Utilising the latest technology to provide you with a more securer and safer property throughout Loughton. We know that keeping you or your business safe is a top priority. That is why we are the go to security company in the Loughton area because of our expertise and advanced knowledge of the security industry. 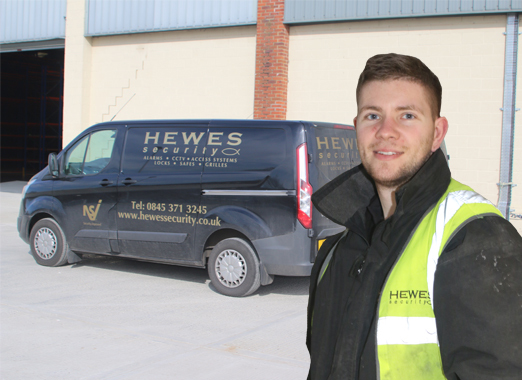 With over 50 years of experience as a security company, we have the knowledge and understanding to be able to offer our clients a fast and efficient service guaranteeing them that they are protected to the highest level 24 hours a day. As an experienced security company, we can guarantee our clients a reliable and efficient security service throughout Loughton and the surrounding areas at a competitive price. Looking for a security company in the Loughton area?